FORS Montenegro – Foundation for the Development of Northern Montenegro is implementing the project “GEAR – Green Economy for Advanced Region“ with the aim of increasing the activities and impact of civil society organisations from Montenegro, Serbia, B&H, FYR Macedonia and Albania in the environmental protection through networking, strengthening their capacities and promoting green economy. 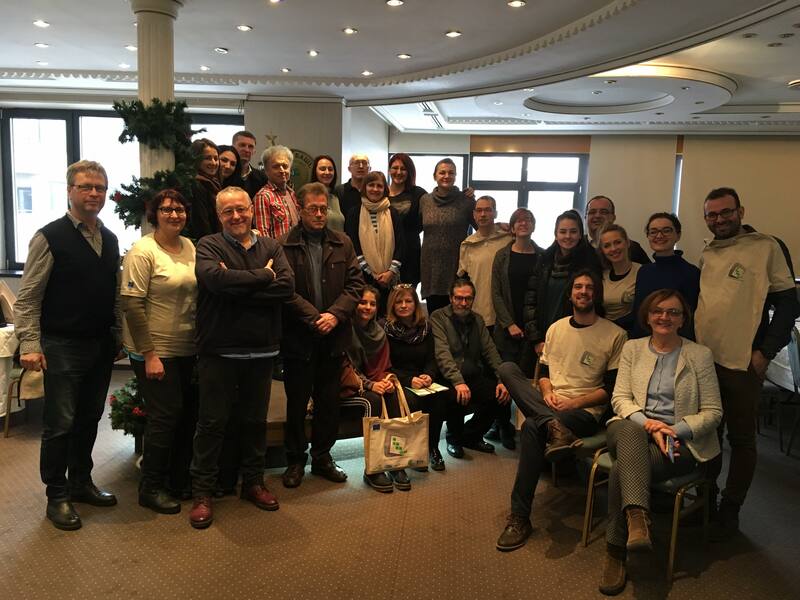 The project is implemented in partnership with organisations SMART Kolektiv from Serbia, Centre for Development and Support from B&H, EKO Svest from FYR Macedonia, EDEN Center from Albania and Association Slap from Croatia. 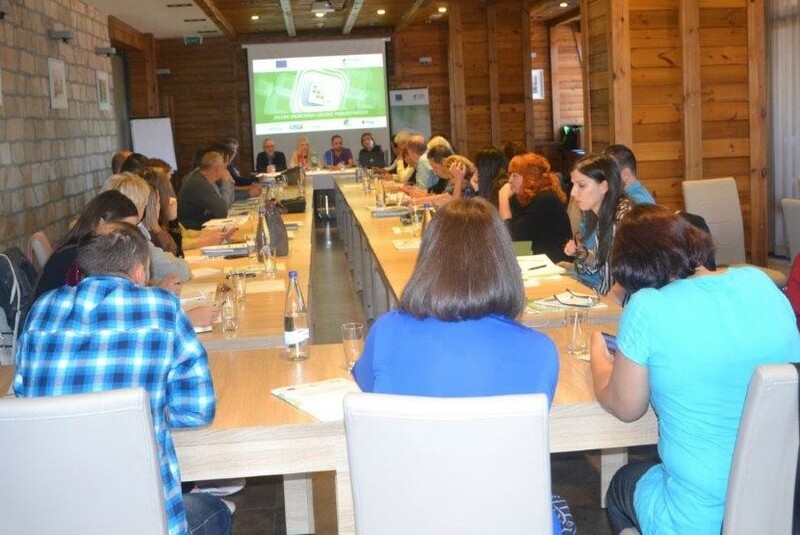 The project is financed by the European Union within Civil Society Facility and Media Programme 2016-2017. 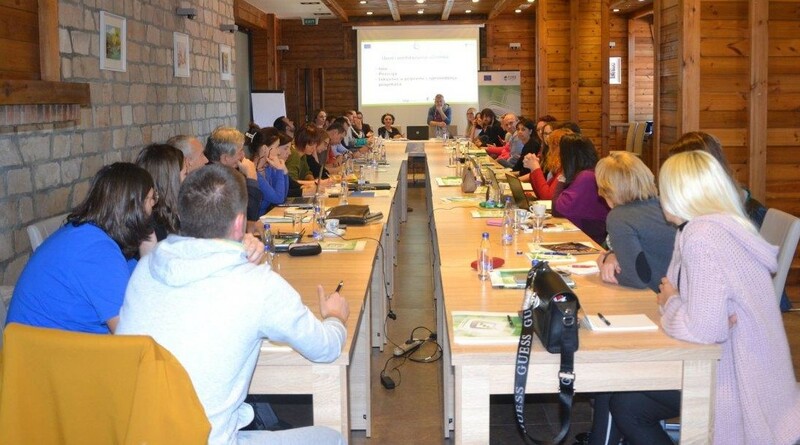 In the following phases of project implementation, the trainings on Research and Analyses of public policies and Improvement of Collaboration with Authorities, as well as the study visit to Croatia and successful businesses following the principles of green economy and the sub granting for civil society organisations through public Call for proposals will be organised. The costs of accommodation, food and transport of participants of the training programme will be covered by the project. As regards the selection and participation of organisations from Montenegro, the eligible participants are representatives of organisations registered in Montenegro, at least 6 months before the publishing of this announcement and the application for the participation in the training programme can be submitted no later than 1 October 2018, by completing the application form which can be downloaded here and sending it to the e-mail mdjikanovic@forsmontenegro.org . 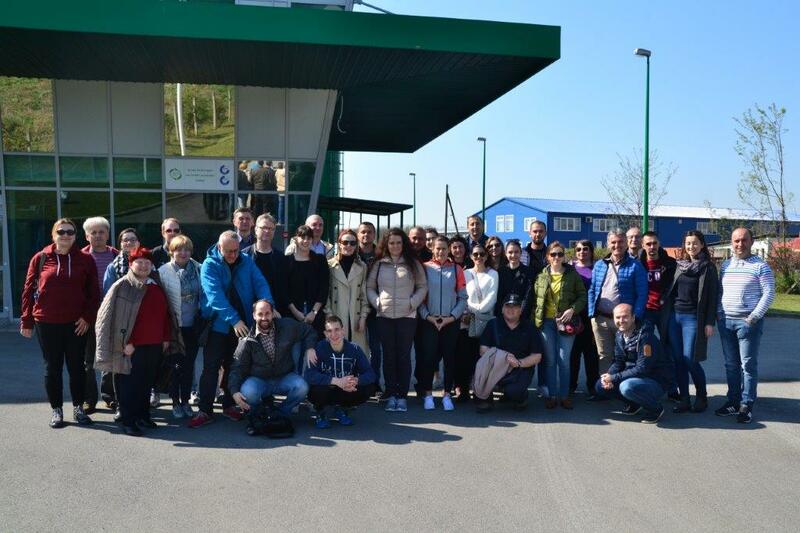 FORS Montenegro is a Regional Development Agency established in 2006. The creation of this website was supported by the European Union. The contents of the website are the sole responsibility of FORS Montenegro - Foundation for the Development of Northern Montenegro and can in no way be taken to reflect the views of the European Union.